3 so-called “superfoods” to completely eliminate from your diet because they’re actually terrible for your body. 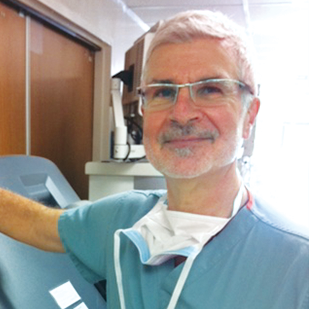 How Dr. Gundry has helped his own patients gain natural, sustained energy by simply replenishing nutrients called polyphenols. How a lack of key phytonutrients may be the reason for your low energy levels. This revolutionary formula combines the power of 34 polyphenol-rich superfruits with natural fat burning ingredients and probiotics. 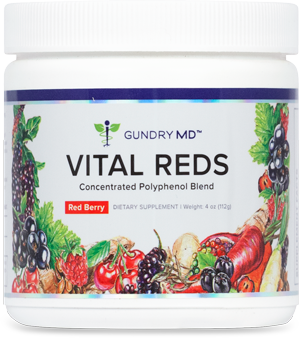 Vital Reds is Soy-Free, Sugar-Free, Artificial Sweetener-Free and Lectin-Free.